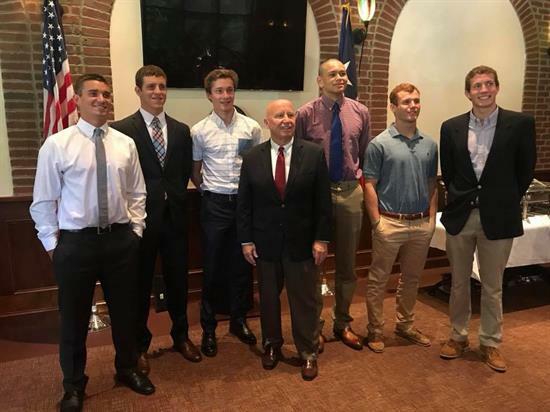 Each year Congressman Brady has the honor of nominating qualified candidates to compete for appointment to United States service academies. Each applicant must complete a thorough application and selection process, ensuring that the most qualified candidates are nominated to lead our service men and women in combat. Applications for nominations to the Class of 2023 will open on Friday, June 1, 2018. In order to be considered for a nomination, all candidates must submit the required materials by the Saturday, October 20, 2018 deadline.